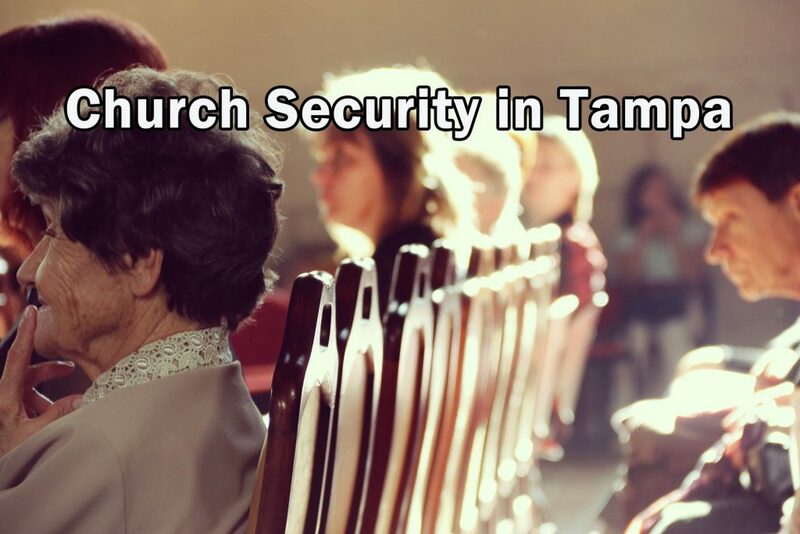 When News 9 in Tampa wanted to do a story on Church Security in Tampa, they contacted the experts at ESS Global Corp. ESS Church Security in the Tampa Bay. This article originally appeared Jan 5 2018. Just before the new year, News 9 contacted one of our church clients to discuss the growing need for churches to have a dedicated security plan in place. By happenstance, they contacted Without Walls International Church in Tampa, a client of ESS Global (you can see their letter to us HERE). Update – 11-7-18 A horrific shooting a a place of worship in Pittsburgh takes 11 lives. 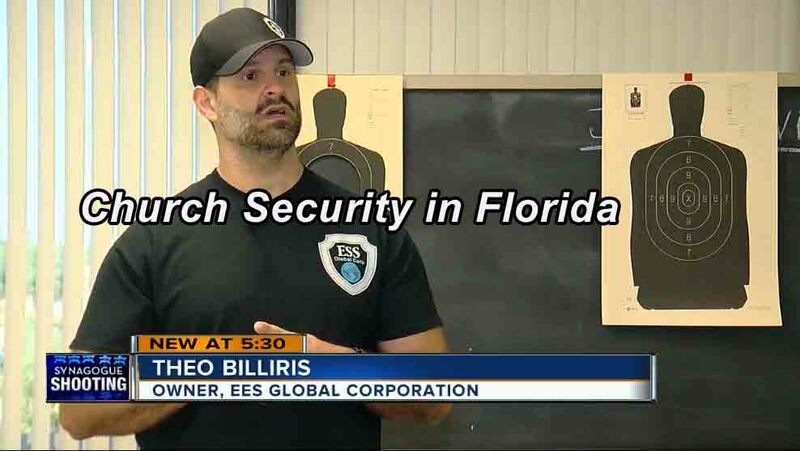 ESS Global Corp also offers church security training. The training that your staff will receive and then the knowledge and information that they will pass down to the congregation will not only prepare the church, but could possibly end up saving the lives of the Pastor, his family and the congregation and staff. By taking responsibility for the safety of your church with faith based security, you will have done the best thing possible to reduce risk. So what’s the best course to take? 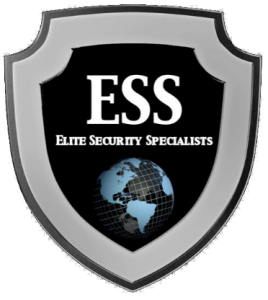 Start by calling the friendly church security experts at ESS Global for a church security and threat analysis. Posted in ESS Global Corp, news, services, training, updates and tagged church security cleawater, church security florida, church security hillsburough, church security pinellas, church security st petersburg, church security tampa, church security tampa bay.